E.L. Phelps, Sr., founded the company in 1953 and ran it until 1982. Lloyd and Patti Phelps took the reins after that and remain involved today. Placing a family name on a start-up business requires total confidence in the products or services that the founders of the business intend to deliver. E.L. Phelps, Sr., a decorated World War II veteran who survived incarceration as a prisoner of war, possessed that confidence when he founded Phelps Patrol and Guard Service in 1953. 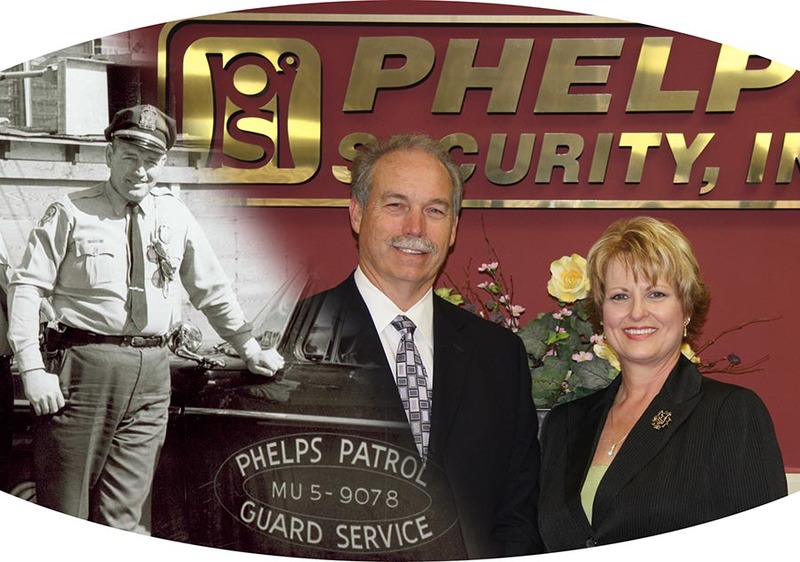 In 1982, his son, Lloyd and wife, Patti, bought the company and re-branded as Phelps Security, Inc., with a goal of making Memphis a safer place for families to live and work. The Phelps family is proud to display their name on every uniform. That pride has been maintained for 65 years. Managing the business with her husband, Lloyd Phelps, Jr. until his death in 2016, Patti continues to lead Phelps Security today along with her three adult children who represent the third generation of family as managing partners in the firm. 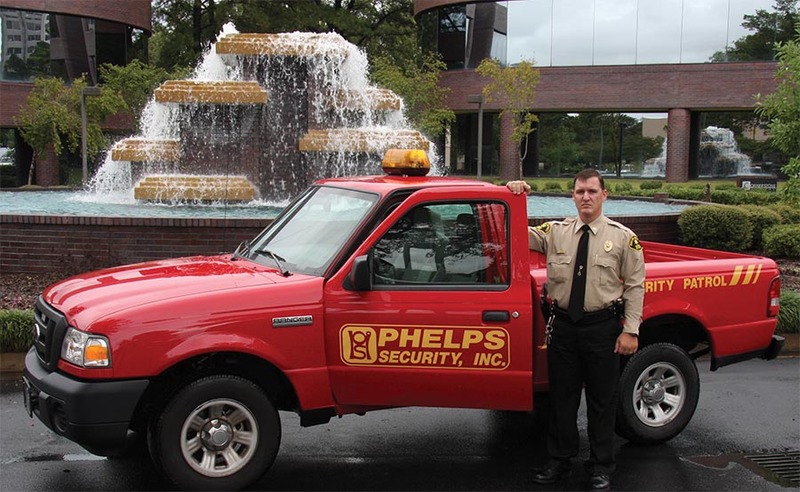 The Phelps “Red Truck” is a high-visibility brand recognized throughout the Mid-South. As proud as the family is of the company’s history and reputation for excellence, they are most excited about the future of Phelps Security. Serving clients primarily within a 50-mile radius of Memphis, the company’s 50 officers in its early days has now grown to almost 400 full and part-time employees whose service goal is to exceed rather than just meet the expectations of their clients. The firm’s management team is made up of experienced professionals with backgrounds in business, law enforcement, and the military. 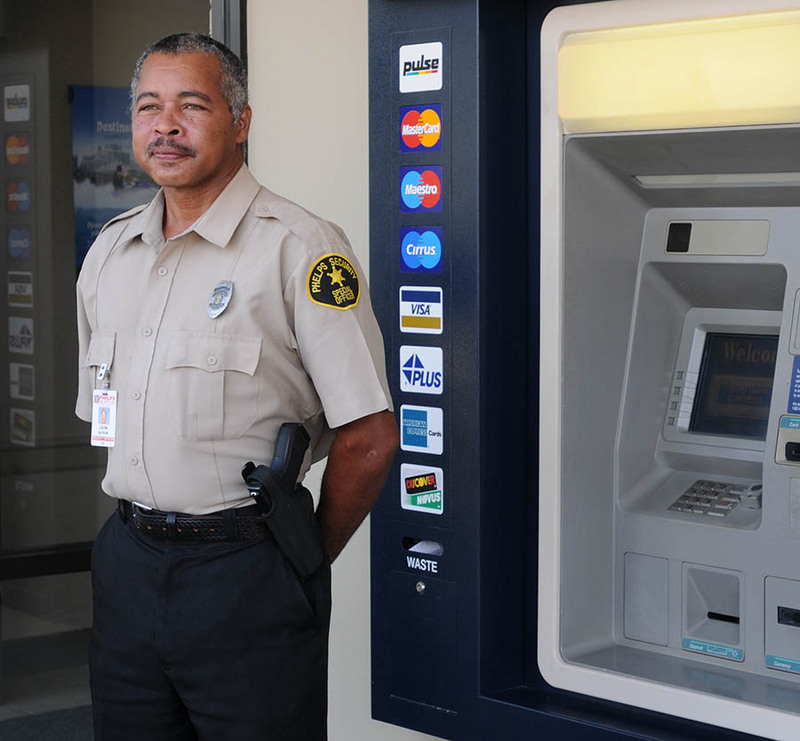 Their experience and proven abilities have developed a personal line of communication with their clients, and the firm’s team of trained security professionals represent their clients with a proven effective security program. 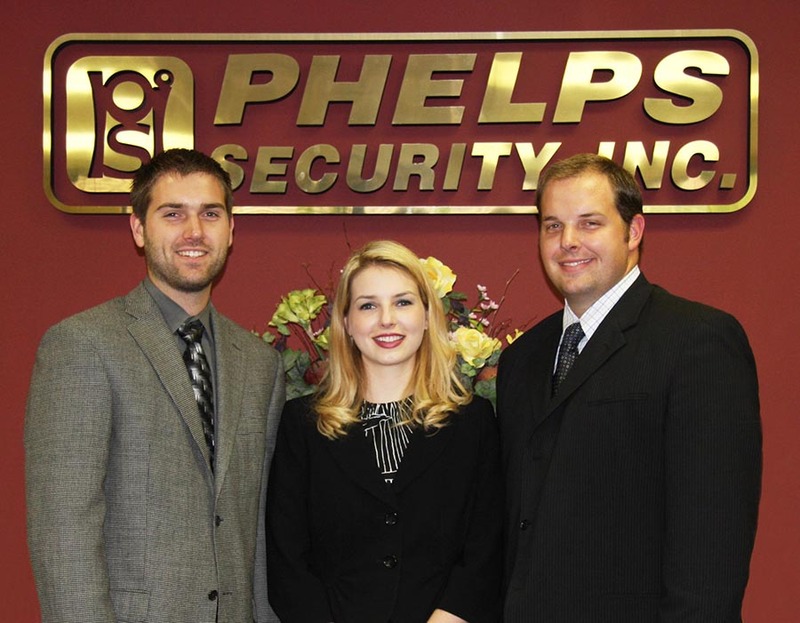 The future of Phelps Security: Andrew Phelps, Jennifer Mack and Alan Phelps. The Phelps team is proud of the numerous awards the company has received for service to clients and the Memphis community. Phelps has been recognized with the Civilian Excellence Award and the Police Department Patch from the Memphis Police Department. They are also recipients of the Spark Award recognizing those igniting change and making a positive impact on the Mid-South. With 65-year roots in Memphis, Phelps is a corporate member of CityCURRENT, a privately funded catalyst for the Mid-South. The company also supports the Commission on Missing and Exploited Children, Crimestoppers, the Fallen Officer Memorial Project, and other civic and charitable organizations.